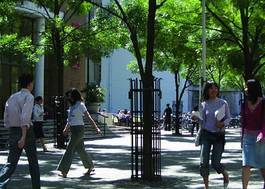 Study Business Management at University of Essex - Which? On this course, you learn what’s involved in managing organisations in an increasingly complex world. We look at the enduring patterns in how people, groups, organisations, economies and societies function and interact. By understanding these behaviours, you can manage them effectively in times of significant change. You gain a rich understanding of how organisations operate – what they do, how they develop strategies and why. Topics include areas such as: management, innovation and new technologies; the international business environment; organisational behaviour; operations and supply chain management; leadership and human resource management. Your first year also introduces you to accounting, finance, marketing and economics to provide you with the essential business knowledge needed for a successful career. 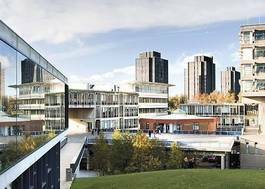 This course is taught at Essex Business School, the largest department at the University of Essex, ranked in the UK’s top 25 for research excellence (REF, 2014). We champion responsible management and ethical business practices; you join a school not just committed to excellence in business education and social science research, but an intellectual community working to make business better. We don't just prepare you for a successful career; we'll help you shape the kind of world you want to live in. 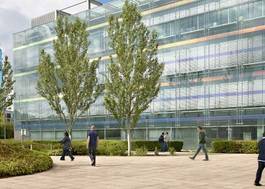 You experience the UK’s first zero-carbon business school building, with excellent services and facilities.